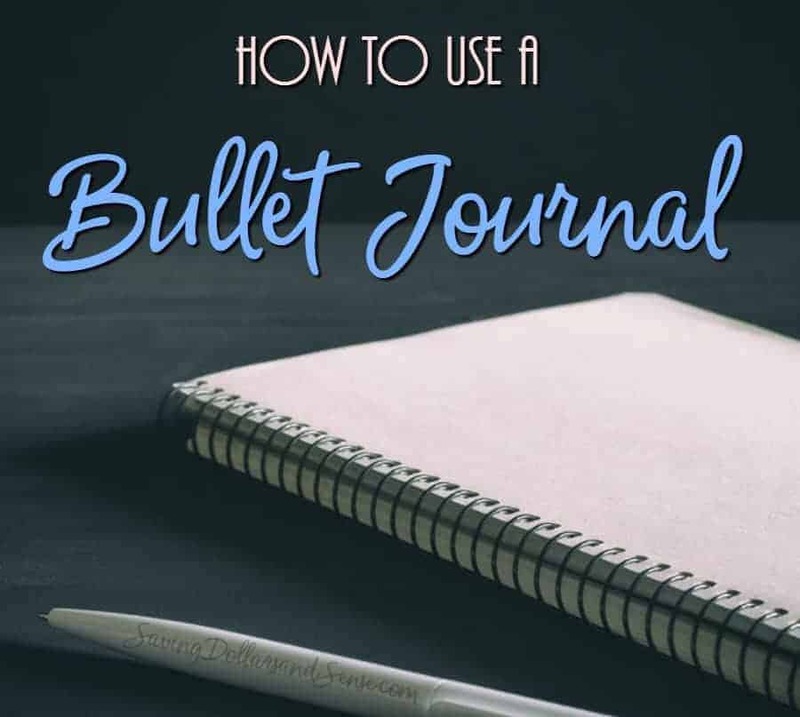 Today I am going to answer the question, what is a bullet journal and share How to Use a Bullet Journal for Budgeting with nothing more than a bullet grid journal, some simple bullet journal ideas and ways to create your very own custom budgeting bullet journal setup. 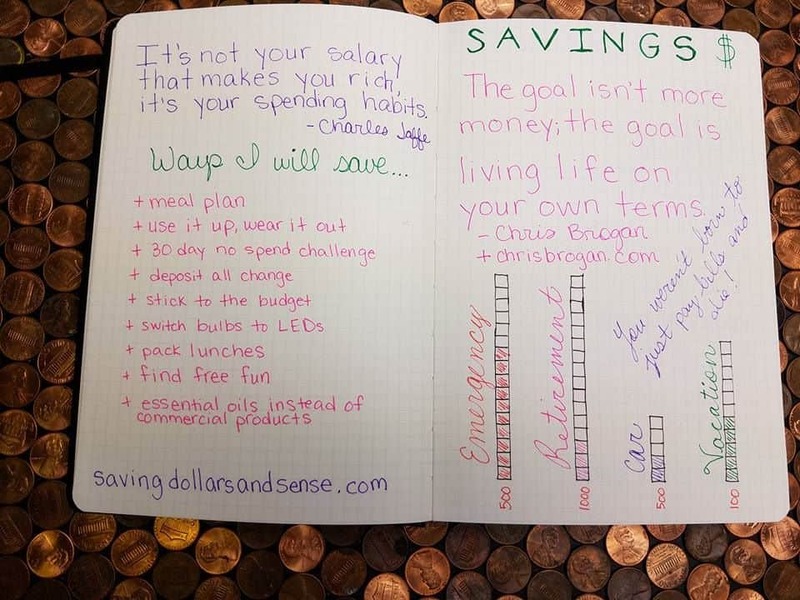 If you are looking for an easy way to use a Bullet Journal for Budgeting, then you’ve come to the right place! It seems that I am always finding myself at the point of refocusing on getting my life in order. The end of the year is a time when I usually let go of my plans and schedules and embrace a more carefree lifestyle. That also means that our spending tends to get a bit more lax as the holidays go on. Thankfully it never gets too out of hand before I turn back to my frugal and financially fit ways once again. Today I wanted to share a simple and personalized way that you can start getting your financial house back in order if you’ve found that the holidays have been draining your bank account too. 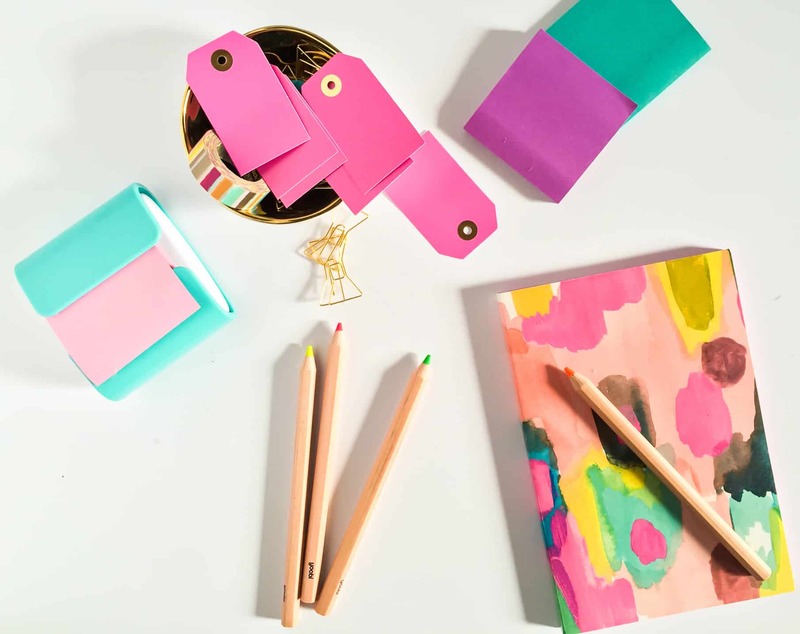 There are a lot of choices to make when you begin bullet journaling, but the first would definitely be choosing the best bullet journal for you. 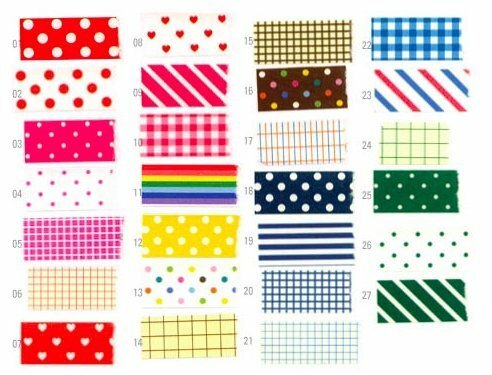 Which one to choose will really just come down to which one you think looks the best for your personal style. You’ll be able to use the same bullet journal templates regardless of which one you choose to begin bullet journaling in. 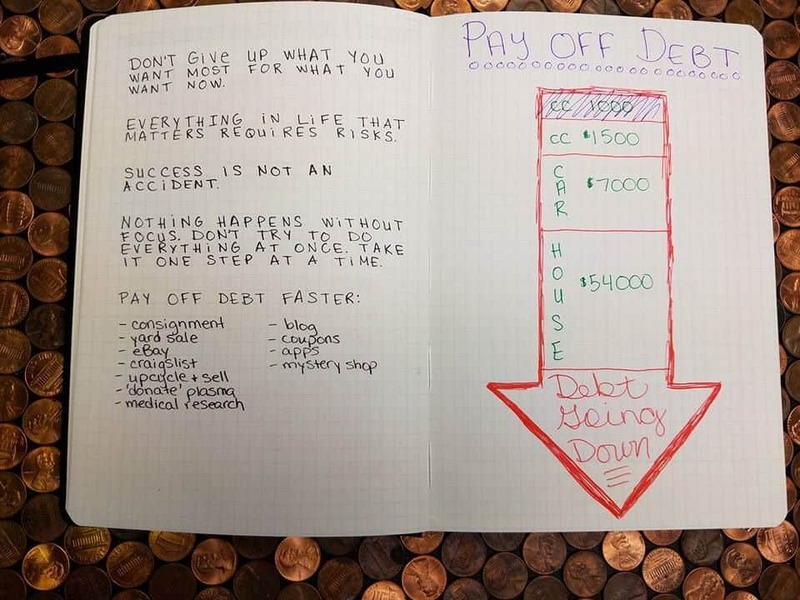 Bullet journals are used for many things, and savings (and paying off debt!) are no exception. 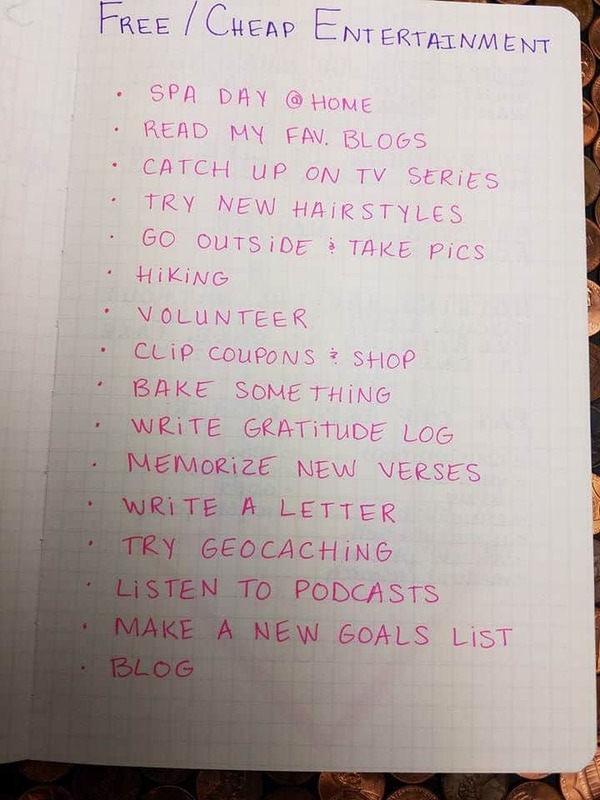 Browse Pinterest for inspiration, and check out my ideas below to learn How to Use a Bullet Journal for Budgeting. You’re welcome to follow my layouts, make your own, or do a combination of both! 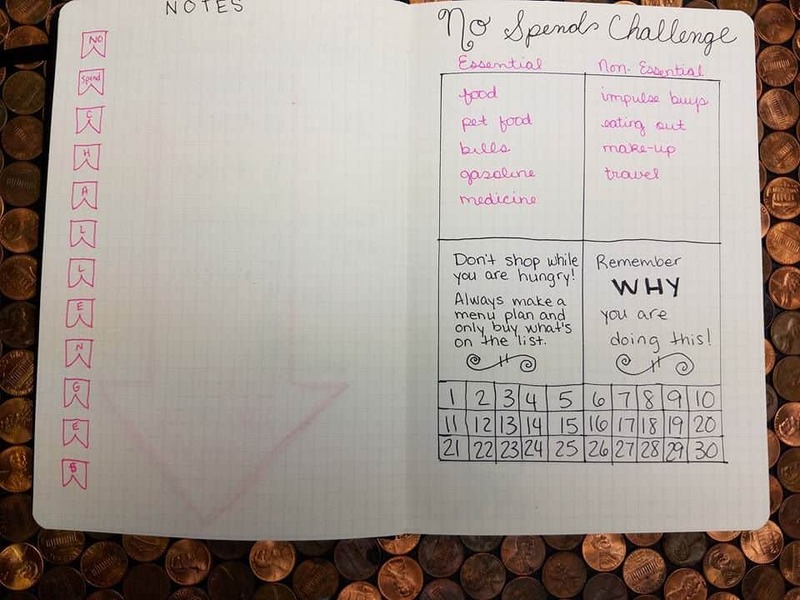 The idea behind using a Bullet Journal for Budgeting is to keep yourself accountable. Having layouts in front of you that show how much you’re spending, what you’re spending it on, and what your goals for savings are will help you – and your bank account – stay balanced. Your bullet journal is yours. It can be as simple or as complex as you’d like. 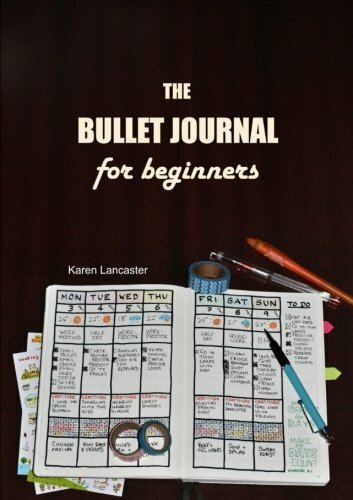 If you want to stick with the basics, bulletjournal.com has the run down on how to keep it simple. 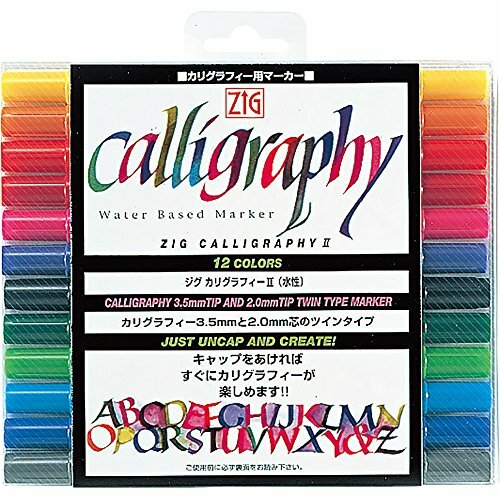 If you’re feeling more artistic, buy a journal, a few inexpensive calligraphy pens, and get started! 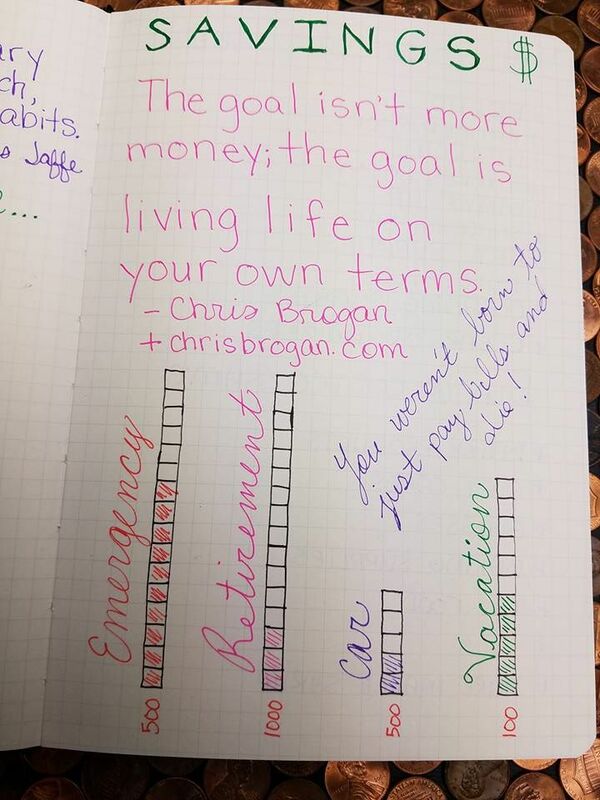 The idea behind using a bullet journal to save money is to keep yourself accountable. Having layouts in front of you that show how much you’re spending, what you’re spending it on, and what your goals for savings are will help you – and your bank account – stay balanced. 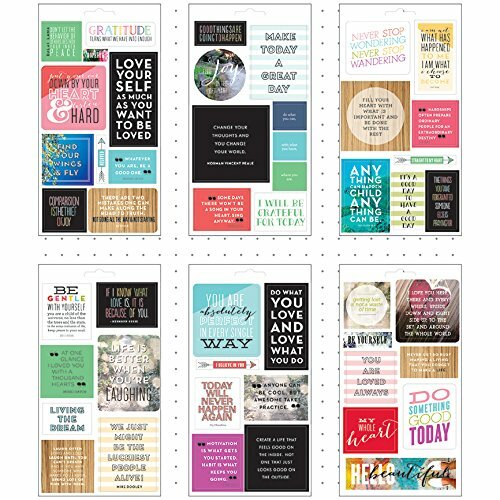 There are many savings layouts you can create, but I’m going to show you a few of my favorites. You weren’t born to just pay bills and die! Everything in life that matters requires risks. Nothing happens without focus. Don’t try to do everything at once. Take it one step at a time. What are you saving for? What’s your goal? Whether it’s to build up your emergency fund, pay off your mortgage, or build up your retirement account, you can create a graph for each one. We have car, vacation, retirement, and emergency fund – with emergency fund being the priority. After your emergency fund is built up, you can work on other accounts – but you can also work on several accounts at once. Put $50 in the emergency fund, $10 in retirement, $10 in vacation fund, etc. There are a few options with this layout, but what I did here was very simple: which items to by at which stores. You can get super detailed and create a price list (save a few pages, you’ll be adding to it! ), or you can just do a general list like I did for each store. 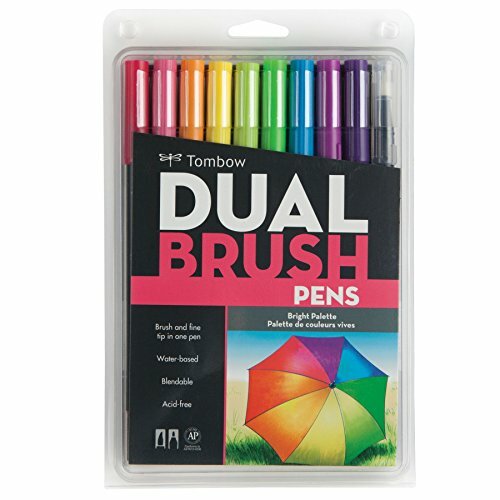 We know that we should buy dairy products and gift cards at Sam’s or Costco, while Dollar Tree is going to have better deals for little organizers and cleaning supplies. Keep a list of money saving apps close to these spreads, too, so you don’t forget to use them while you’re shopping. If your family is like most, they spend way too much on entertainment… or maybe you think they can’t afford entertainment at all. There is a happy medium between spending too much and not going anywhere at all. You can ask your kids for help in making a list. Paying off debt doesn’t have to be as painful as it sounds. If you’re deep in a debt hole and aren’t sure if you’ll ever see the light at the end of the tunnel, have faith that you will! Take it one step at a time – baby steps, even. Experiencing a frugal burnout? and learn how to prevent one by earning extra cash for the holidays while you’re at it. Pay off debt faster with the tips in this post. 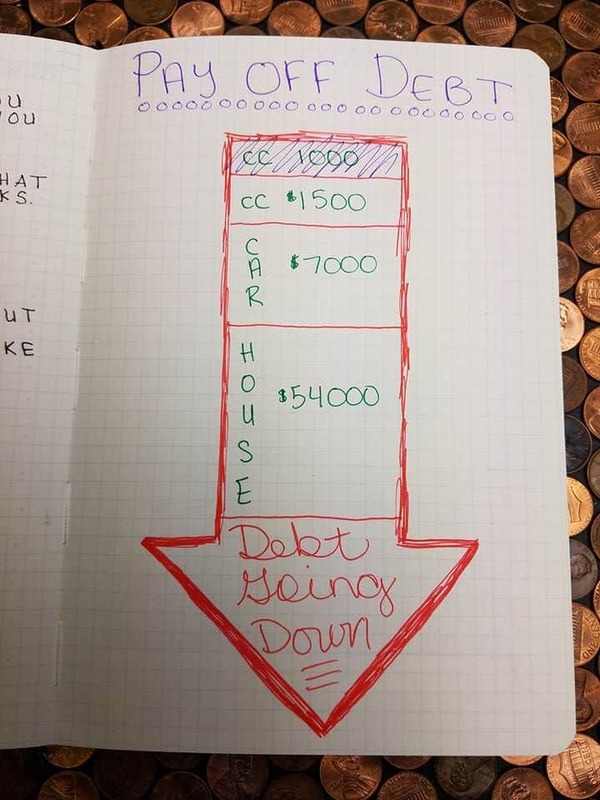 BIG down arrow: This layout can be motivational for those of you that have several debts to pay off and want to track them all at once. Using the snowball method, list your debts from lowest to highest (biggest at the bottom). 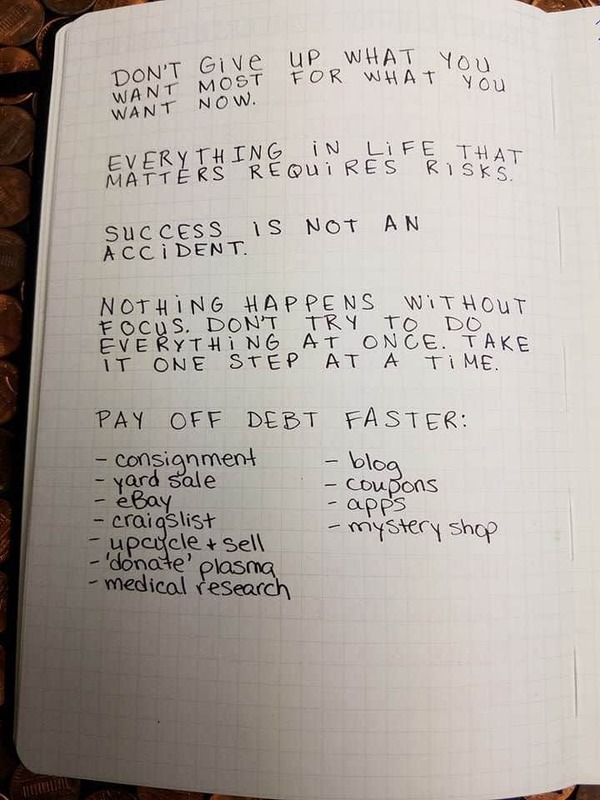 As you pay off each debt, mark it off. Seeing yourself make progress will keep your motivation up. 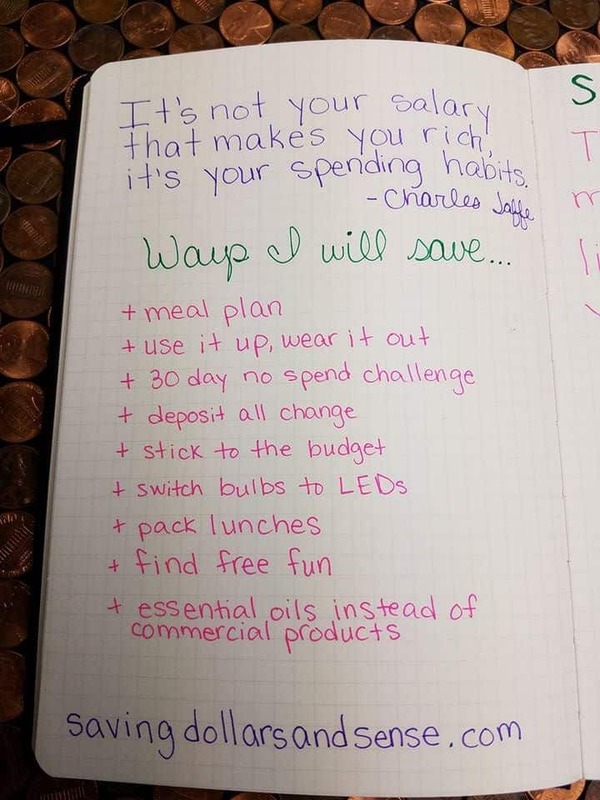 Have you ever tried a No Spend Challenge? The basic idea is that you’ll take however long (usually 30 days but you can start small with a week to get the hang of it), and only buy essentials. You will avoid impulse buys, $5 coffees, makeup, travel, eating out, etc. You’re allowed to buy food (but no fast food! 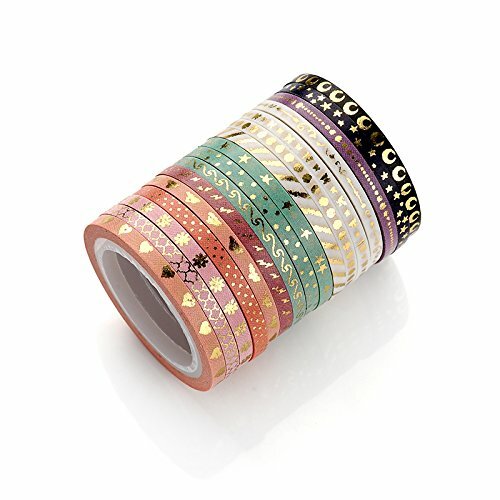 ), pet food, pay bills, and buy other essentials such as medications. Completing a No Spend Challenge can be tough. Really tough. Keeping your financial goals in mind – and checking your goal sheets often – can help make it a tad easier. Always keep your ”why” in mind. The great thing about bullet journaling is that you can literally have your entire life in one spot. 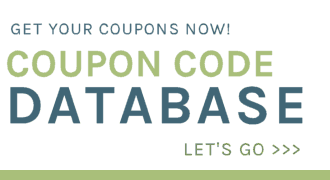 I’ve seen people use them for home organization, cleaning lists, calendars, and more – all in one! But Isn’t Bullet Journaling Expensive? 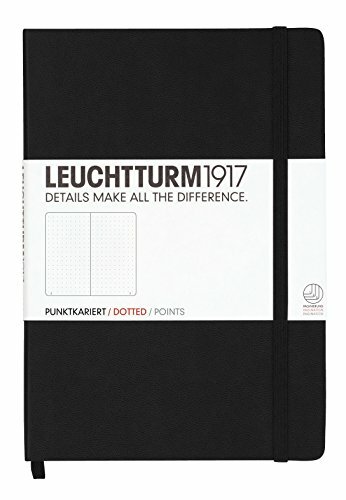 Bullet journaling can be expensive… if you buy the expensive supplies, have to have top of the line everything, and don’t set a budget. However, it doesn’t have to be! 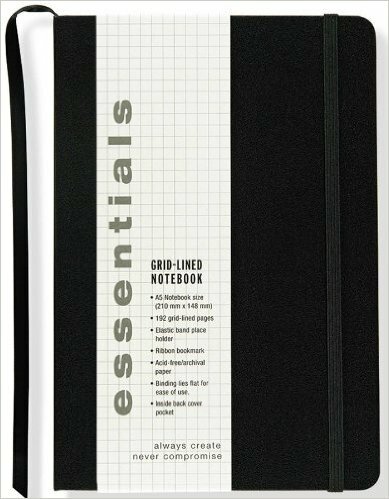 Because I love to save money, I purchased this blank bullet list journal for about half the price of a regular bullet journal. I’ve compared the quality, and they’re identical. The only things you’ll be sacrificing here are a page count and index, which you can easily make yourself. I have also seen some spreads and layouts where people use composition notebooks , so you literally don’t have to spend any money on a journal if you have a notebook sitting around! 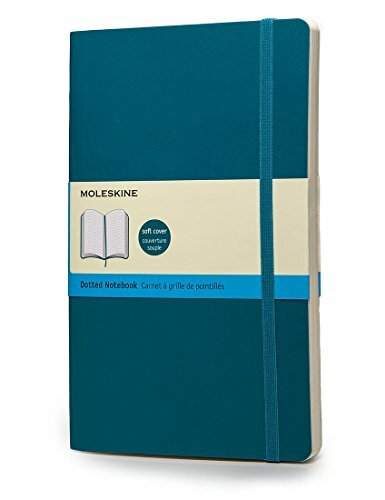 They have one subject notebooks on sale at Wal-Mart for less than a quarter during back to school sales, so stock up! 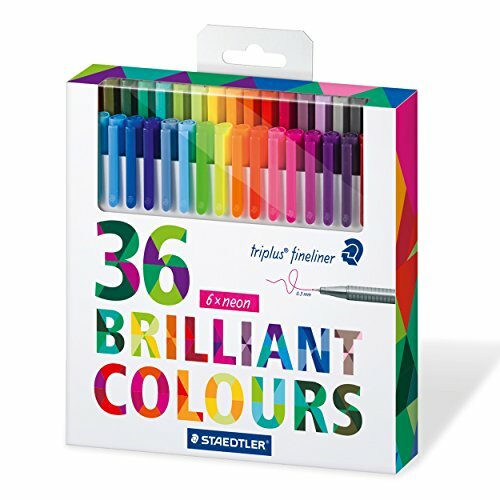 You don’t want to skimp on pens! 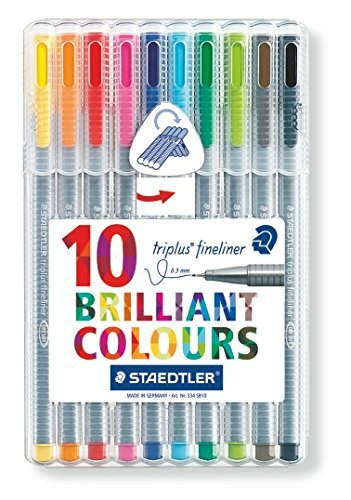 Buy a smaller pack of pens (like this one), but don’t go cheap or you will have feathering, bleed through, or skipping. 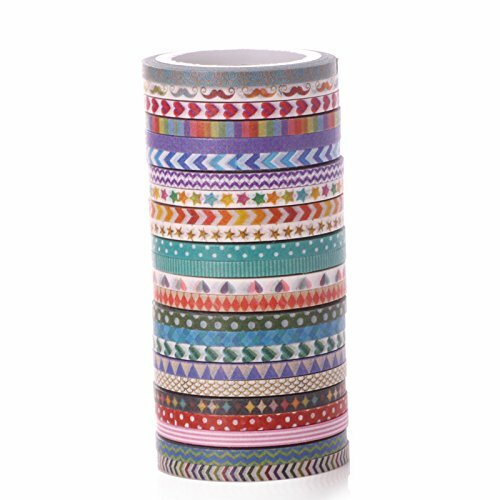 You can also use colored pencils, regular pencils, or pretty much anything you would usually write with. I wouldn’t recommend using markers, because they will bleed through. 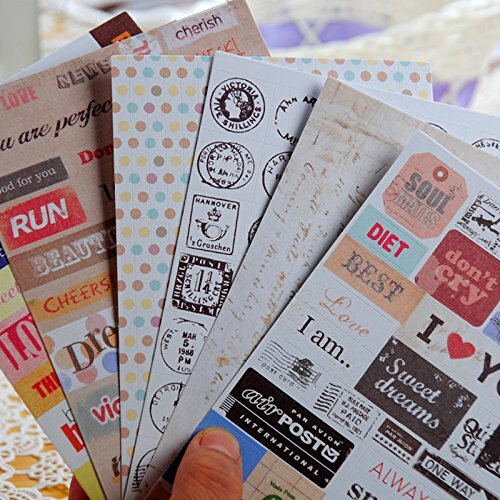 You can purchase extras like stickers, stamps, and washi tape, but they’re just that: extras. 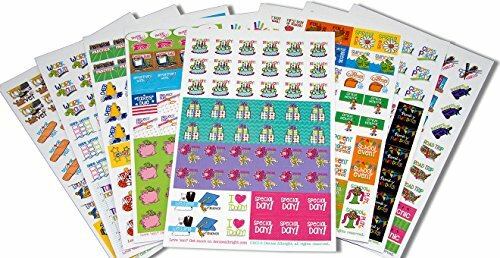 Add to your bullet journal collection little by little without breaking the bank, by shopping at places like Dollar Tree for stickers and such. 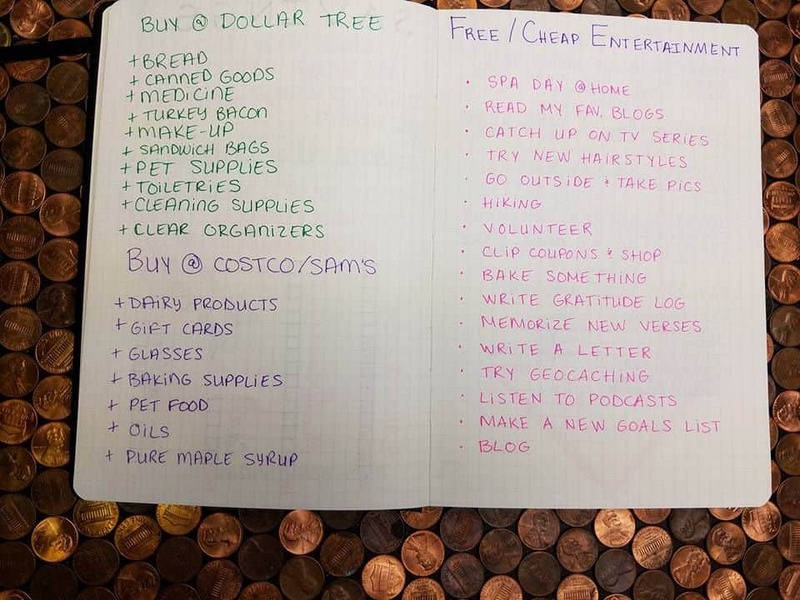 That is all there really is to creating and using a bullet journal to save money and track just about anything you need or want to add to the journal. This “trending” blogpost caught my eye ’cause of the word journal. Never have thought of having a journal *just* for budget spending, saving etc. Cool idea. Love all the quotes.